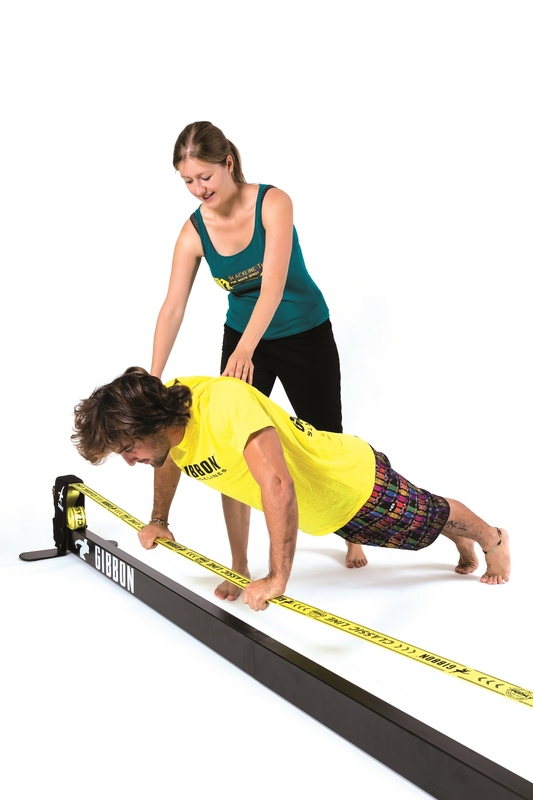 Self supporting Slackline Rack. 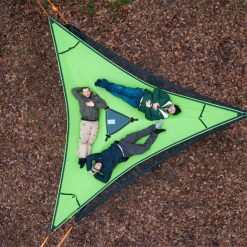 No trees or other anchor points needed! 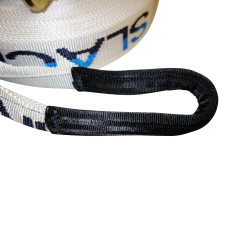 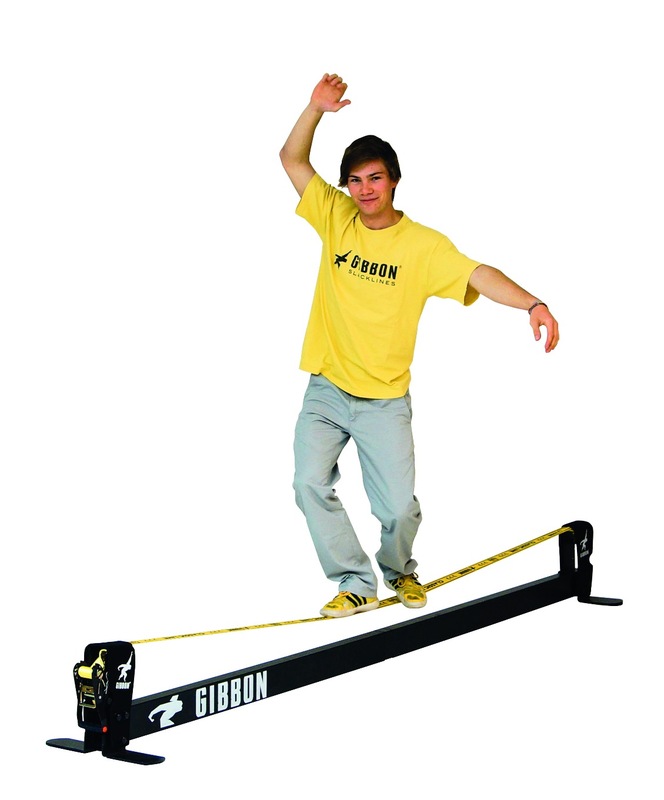 3 meter long pure slackline fun for indoors or anywhere else. 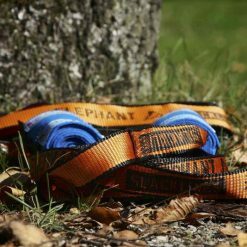 All weather proofed. 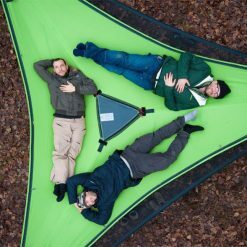 Easy setup and only little space for storage needed. 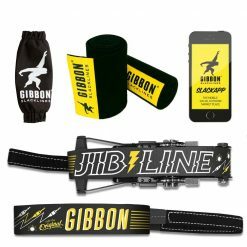 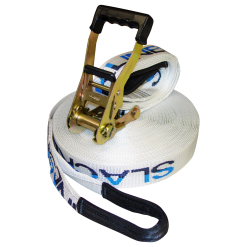 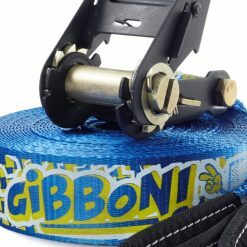 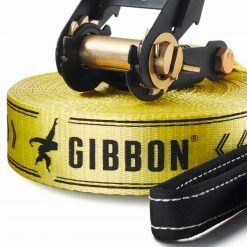 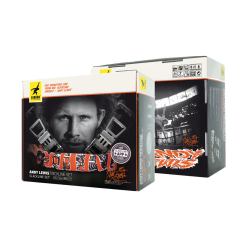 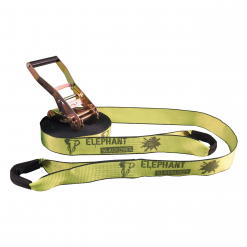 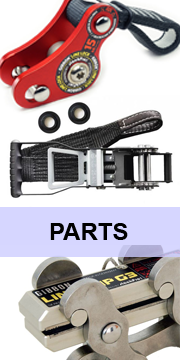 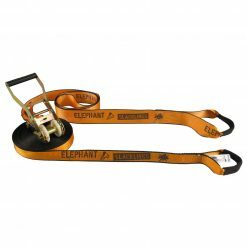 Slackline Set included! 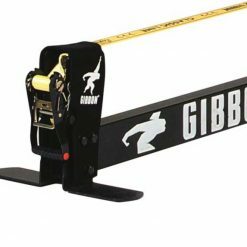 The Gibbon Slackrack Classic is a self supporting system, which signifies itself by a quick and effortless setup and by its diverse possibilities in usage! 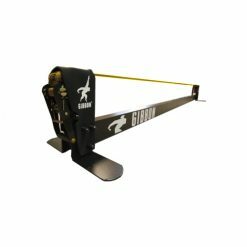 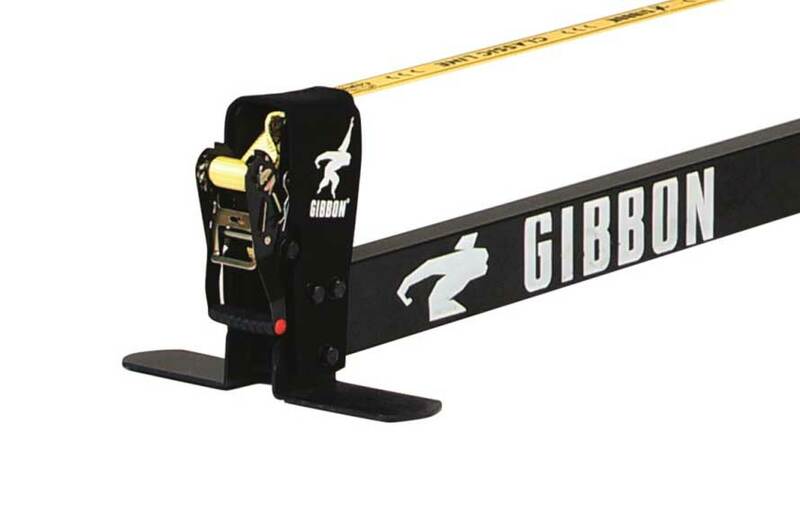 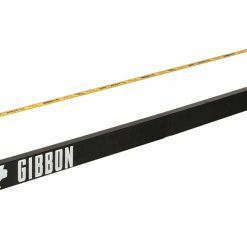 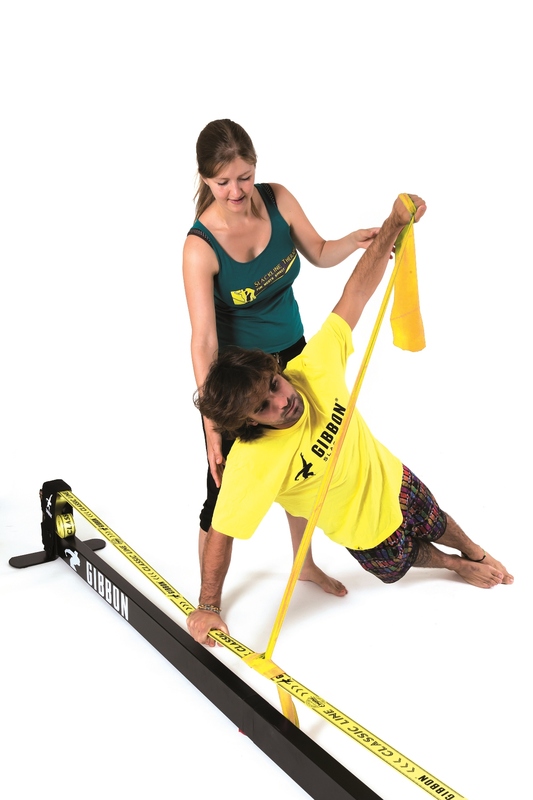 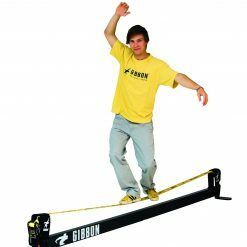 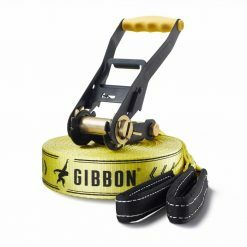 Popular in schools, training centers in physiotherapy or simply for usage at home or for workshops and presentations, the Gibbon Slackrack Classic combines simple fun with valuable training possibilities for all levels. 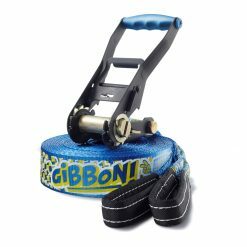 Perfect for taking your first steps or also as a training device which fits into any room or location. The Slackrack is perfect for training your legs after a surgery for example. 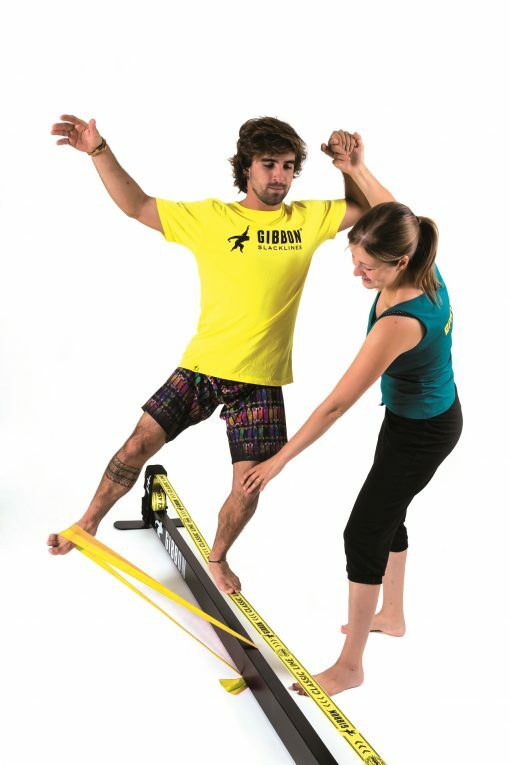 Me and my physiotherapist trained with the gibbon slackrack and my fitness got better than ever before! 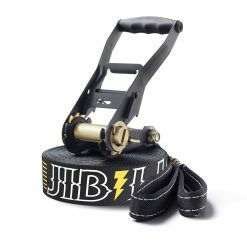 Such a good tool even for indoor or outdoor, it’s just always ready to use. 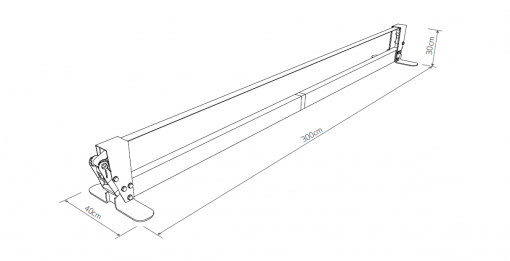 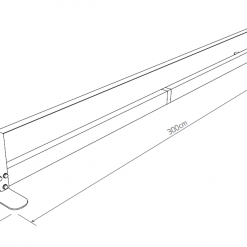 No rigging needed – which is the secret of using this tool a lot… HIGHLY recommended!